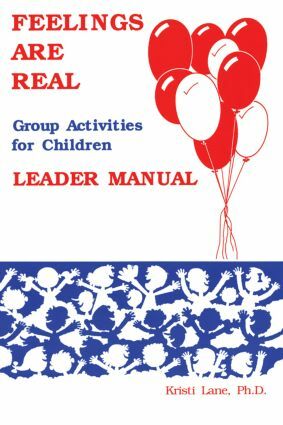 This guide helps children meet challenges, use existing skills and develop new ones, reach out to adults and peers, and develop an inner sense of character. It stresses working both alone and with a group to learn constructive ways to express feelings. The end of each activity is designed to help teachers evaluate that activity. Contains rationale, orientation, structure, organization, and manual for each of the two workbooks. Step-by-step procedures provided for each session.